Some tips how to be on the top of Google Play Store and other stores. Use your own photo or photo of celebrity. Sorry, but nobody knows you (But we belive in you). Put your photo on the head image is bad idea for promotion. Use the photo of celebrities is the worst idea, because Google Play will ban you. Make own art image for your app. Use default AppsGeyser images. BUT! You lose individuality, and it’s bad for good promotion. You can take the images of others (without copyrights) and change it with our image editor. If you need the face of celebrity – use it in art or cartoon style. Use not appropriate screenshots. Or use wrong images. Use the screenshots of your real app. You can decorate them with explanatory text. Use popular trend names such as Pokemon, Snapchat, GTA, Facebook and etc. You will be ban for plagiarism. Use this keywords with wit! – For example yo can create pdf reader app with name “Cheats For GTA” or “Guide For Pokemon”. It will be not plagiarism, because it’s just a guide, cheats, setting and so on. – Use this keywords in right sentence. See? Also, It will be not plagiarism, because you say to share with your app. Use right category and keywords. Right category is the 20% of success. You know that the Arcade and Action are the most overloaded category? So you can use other such as simulator, role playing, puzzle, adventure. Then, when your app will have 10 000 – 50 000 installs you can update your apk and change category on Arcade or Action. This category changing act will help you to find bigger position in this popular categories with large installs. Yes – yes – yes! Right keywords will launch you on the top of App Stores. https://searchman.com/ – use this website. It’s simple. For Android push the button with Andoird Sign.  Choose the category of your app and look and popular and top grossing apps. Good keyword has high volume (big purple stripe) and low hits (small blue stripe). Also high KEI says that you see the strong keywords!